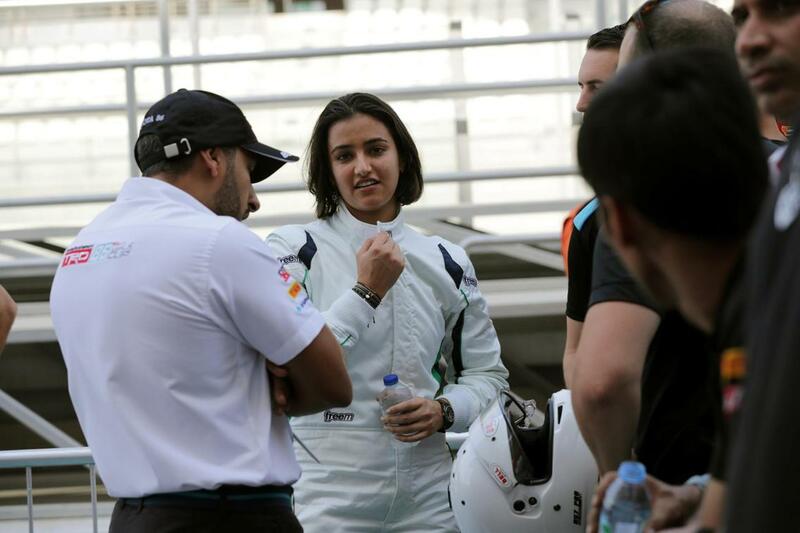 The Formula 4 British Championship will be featuring a Saudi female racer this weekend. Reem Juffali will be competing alongside Louis Foster and Sebastian Alvarez, and her excitement couldn’t be contained, as she spoke to the F4 website based in the UK. Juffali also spoke about the people around her that have supported and pushed her to do better, especially in the time where Saudi Arabia is witnessing all sorts of uprisings in terms of women stepping into previously uncharted territories. 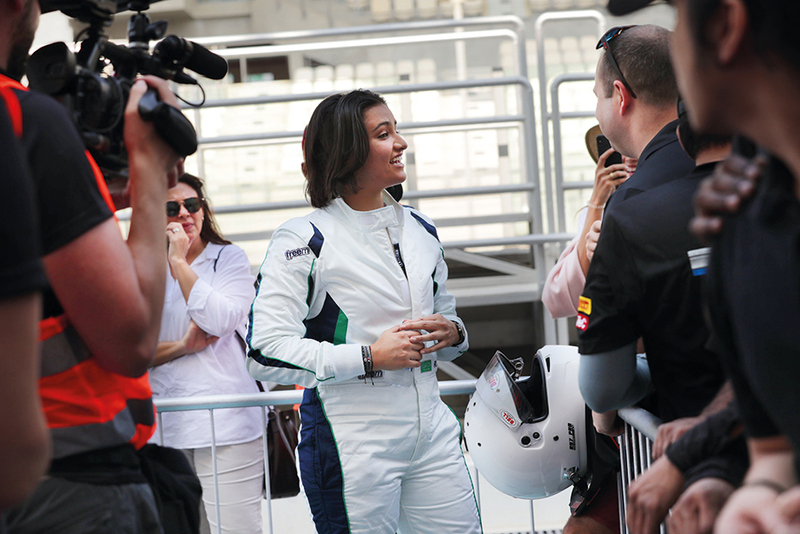 She has previously raced in Yas Marina in Abu Dhabi and won in final round of the TRD 86 Cup. 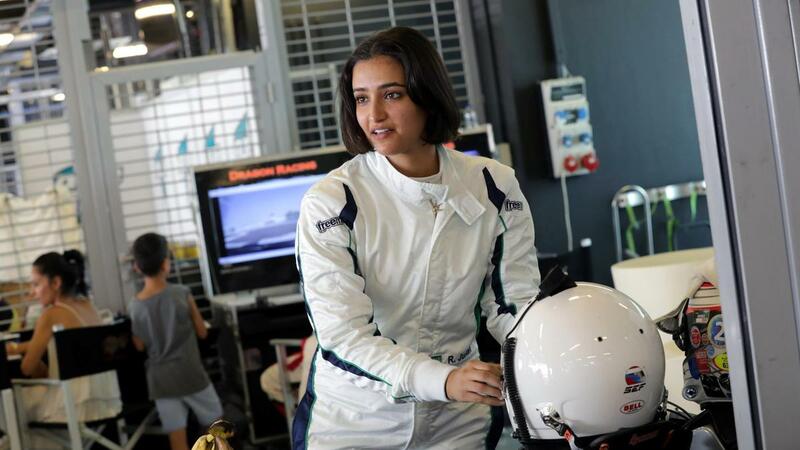 Reema Juffali isn’t the only woman stepping into motorsport and speeding cars as Aseel Al Hamad, KSA’s first female racer, has also made a name for the kingdom on the race tracks. And as Saudi Vision 2030 broadens the horizons for women to break down doors holding them back, we are adamant that the world will be seeing many more female names.